- Fine workmanship and beautiful outlook. Our Wheels have obvious advantage, greatly increase the Speed, Wear Resisting, Anti-Skidding and Performance! With our Maxfind Wheels, you will definitely have a better riding experience. These are the high rebound skateboard wheels from Maxfind. 80A Durometer surface urethane. Super bouncy and fast, making even the roughest of surfaces feel like smooth warehouse floors. Modern shaped and not too heavy or bulky. 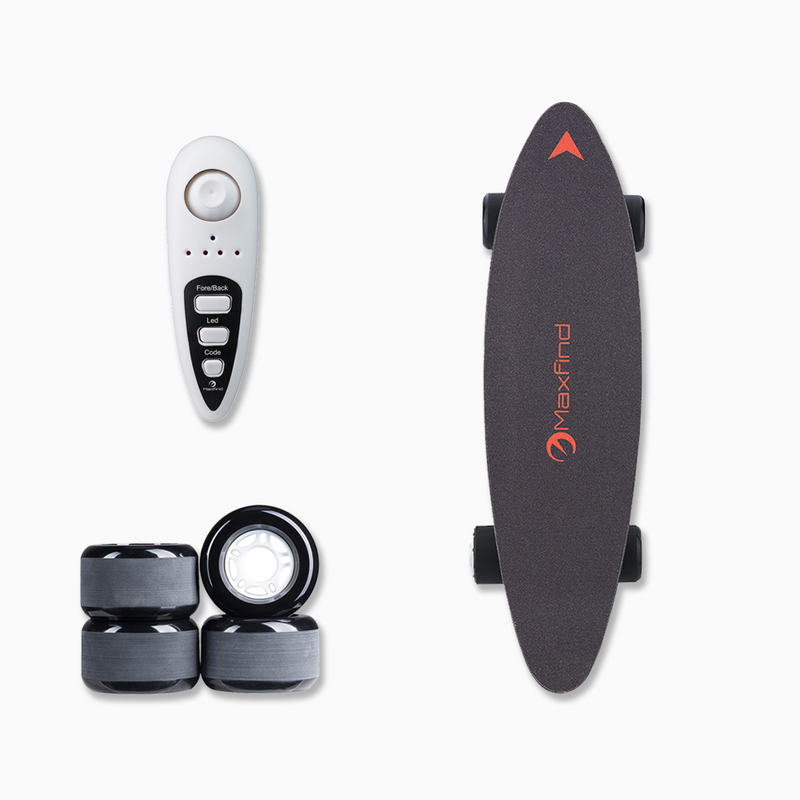 Perfect for filming and cruising around town.High resilient wheel improve the overall performance. Our Wheels has obvious advantage, greatly increased the Speed, Wear Resisting, Anti-Skidding and Performance! With our MaxFind Wheels, you will have a better riding experience. Rough grounds such as asphalt road, half-pipe, etc.